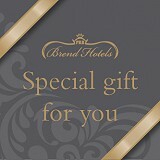 Many of our customers have been asking the very same question about our luxury apartments. All will be revealed! Our stunning North Devon apartments offer the perfect balance between independence, flexibility and indulgence, without sacrificing any of the luxurious comforts a hotel stay brings, and with access to all our facilities and entertainments. Our newly named and refurbished five star apartment building, 180 Degrees South, gives you the best of both worlds – your own space for the family to spread out, with all the facilities of our luxury hotel. The apartments are serviced daily, so you'll come back to a perfect apartment at the end of each day. They’re in a prime spot to make the most of your beachside location: from your doorstep you have front row seats of Saunton’s incredible aqua playground. Drink wine on the terrace, enjoy supper at our Beachside Grill or have a smart dinner at the hotel – it’s up to you. We even offer surfing lessons every Saturday from June to September for all ages and your first one is free. 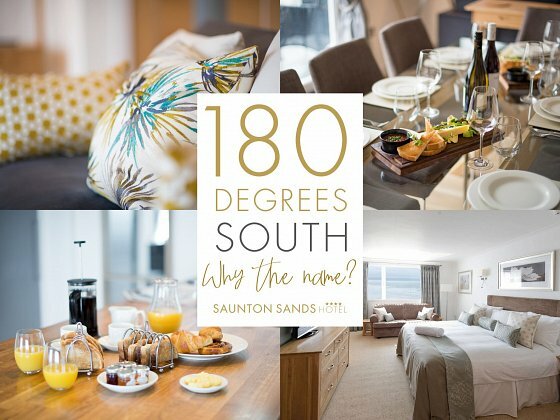 So, why are the apartments called 180 Degrees South? The word ‘location’ gives you one clue .. If you stand on the patio of Surf apartment and look across to Lundy Island, the compass reads exactly 180 Degrees South – Simple really!